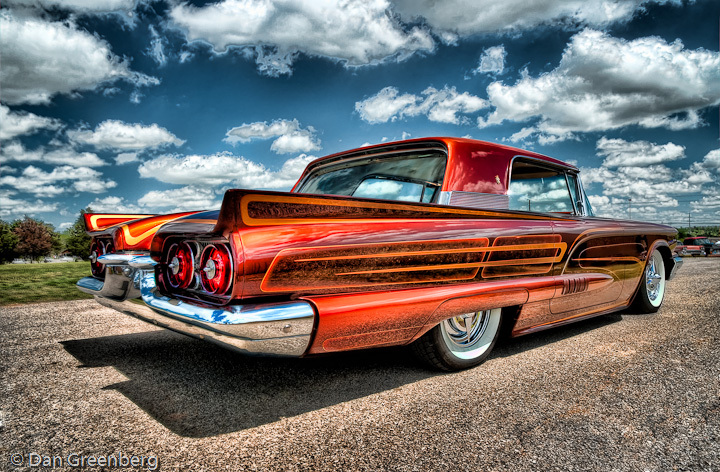 If this were my car, I would have this fantastic image blown up and hanging on my wall somewhere ! Another excellent pp creation Dan! V!